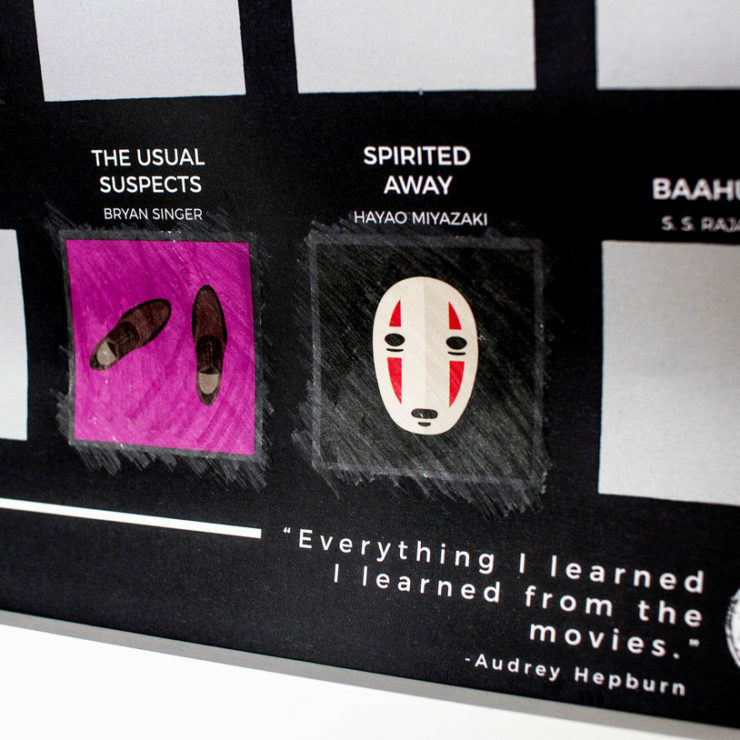 This Scratch Off Movie Poster Reminds You To Watch The Classics | OhGizmo! Ever spend hours just going through Netflix, looking for something to watch? 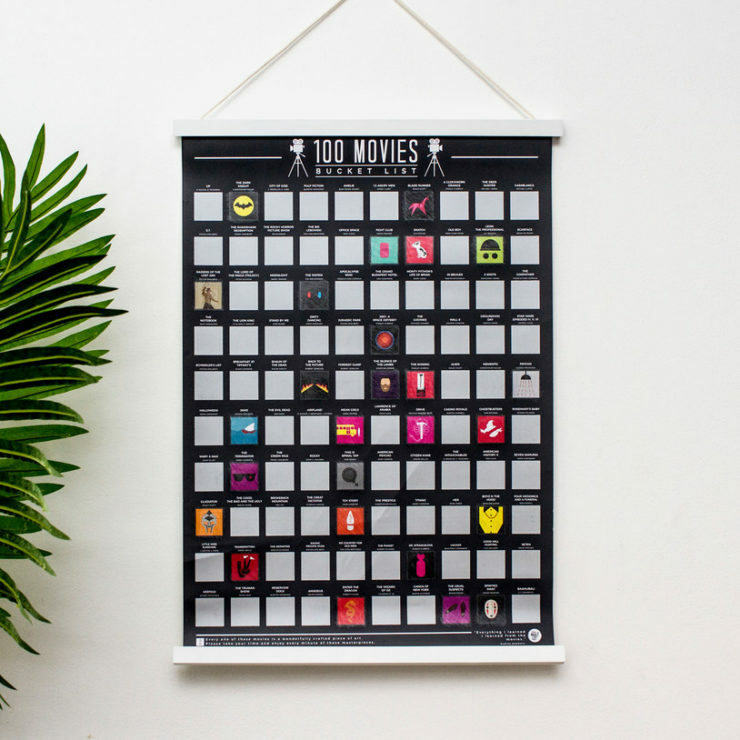 Well, now you can be reminded that not all movies star Adam Sandler with this poster that lists 100 hand-picked classic works of film. 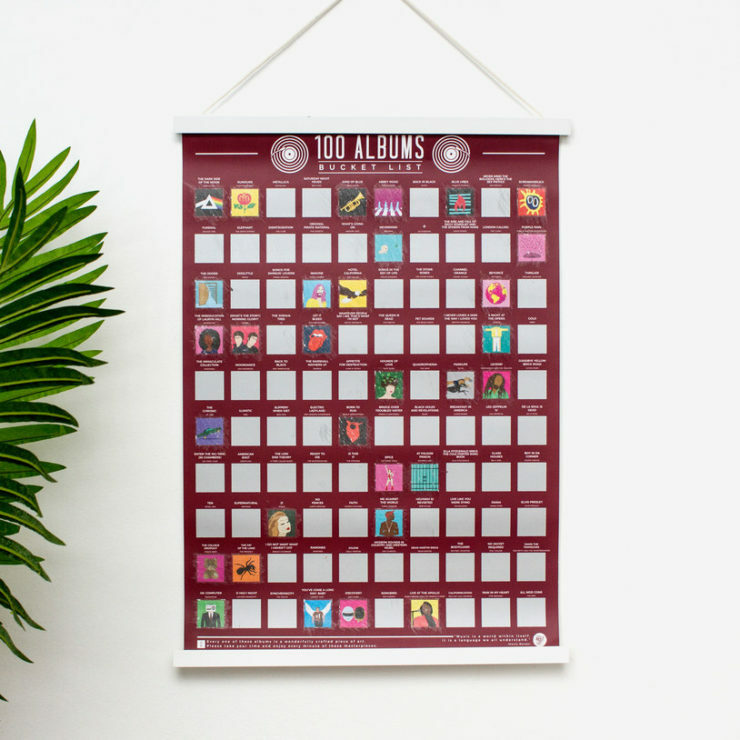 There’s also a version for 100 albums to listen to. 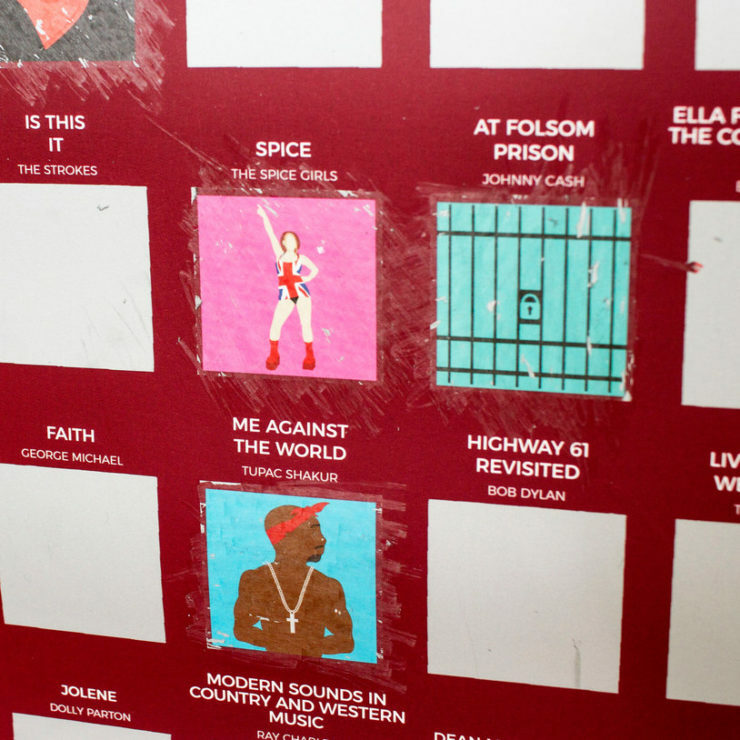 But honestly, I’d just take a Sharpie and cross out every album that wasn’t made by Kanye West, Spice Girls can stay too. Available for $17. Hit the jump for more shots of the posters.